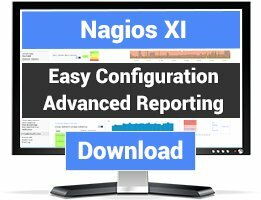 Nagios plugins to monitoring IBM server hardware. There are 16 Listings in this Category.List your addon or plugin here! Checks the linkstatus of the IBM Communication Server over SNA. 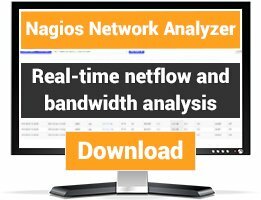 This plugin checks all fans presented by the rsa card. This plugin checks sensors (temperature, fans and voltages) and overall health of IBM servers using the Integrated Management Module (IMM). This plugin checks sensors (temperature, voltage and fans) and overall health of IBM servers using the Remote Supervisor Adapter II (RSA2). This plugin check open service events in HMC. 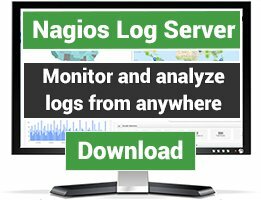 These plugins are used to monitor IBM i servers, including metrics like CPU and disk utilization, ASP usage, number of active jobs, and long-running SQL jobs, plus much more.